Defense Innovation Conference less than a week away — Register now! Are you interested in doing business with the Department of Defense (the biggest buyer on earth of everything)? Do you want to learn about the latest programs designed to help innovative small companies do business with DoD? Would you like to know how major Defense contractors select their subcontractors? Are you interested in the new cybersecurity requirements and how they apply to DoD contractors? If you answered “yes” to any or all of these questions, you need to be in attendance at GTPAC’s Defense Innovation Conference to be held on Monday, Jan. 14, 2019 at the Georgia Tech Hotel & Conference Center in Atlanta. Hurry — Space Is Limited! The registration fee to attend this one-of-a-kind, day-long conference is only $50, and includes both breakfast and lunch. Registration details are at: https://www.eventbrite.com/e/creating-the-next-defense-innovation-conference-tickets-53056770228. Advance registration is required — no registration at the door! Hear directly from Lisa R. Sanders, Director of Science and Technology for the U.S. Special Operations Command (SOCOM). She will be speaking about SOCOM’s contracting priorities, problems to solve, and doing business with SOCOM. Learn from major defense contractors who will be speaking on their subcontracting needs and their procedures for selecting subcontractors. Meet scores of small businesses who are looking for opportunities to form teaming partnerships to apply their innovative technologies, services, and products. Participate in break-out workshops on topics like compliance with DoD’s cybersecurity requirements. Don’t miss this rare opportunity to meet and hear from leaders in the Defense industry! Advance registration is required. 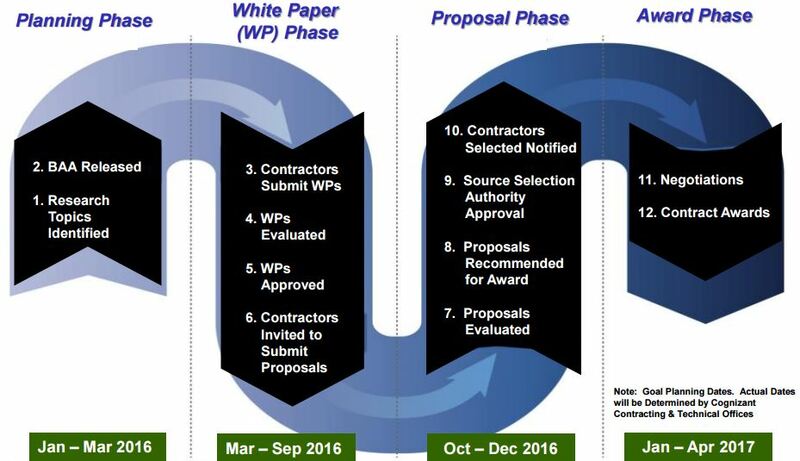 How do major Defense Department contractors select their subcontractors? If you want answers to this question — and even more insights into doing business in the Defense industry — you should plan to be in attendance at “Creating the Next: Defense Innovation Conference” to be held on Monday, January 14, 2019. Included in the conference is a panel presentation by representatives of large contractors — including Lockheed Martin, LMI, and Huntington Ingalls Industries — who will describe how their companies pick subcontractors. The Georgia Tech Procurement Assistance Center (GTPAC) is hosting this day-long event to provide businesses with details on how to contribute to the achievement of the Defense Department’s mission. A featured speaker at the event is Lisa R. Sanders who is Director of Science and Technology for the U.S. Special Operations Command (SOCOM). She will be speaking about SOCOM’s contracting priorities, problems to solve, and doing business with SOCOM — with a focus on options available to small businesses. 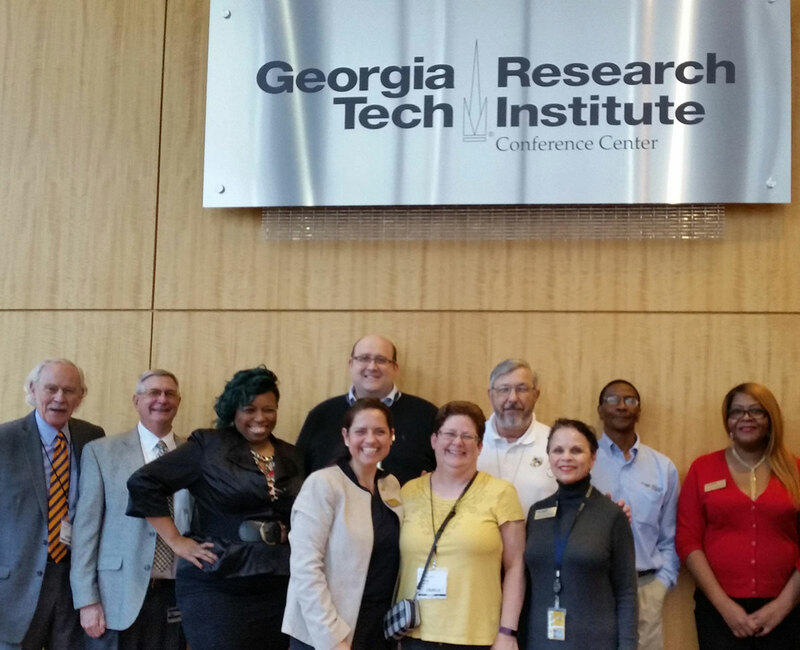 The Jan. 14th event is being held at the Georgia Tech Hotel and Conference Center in Atlanta, Georgia. Both breakfast and lunch are included in the $50 registration fee. Lisa R. Sanders, Director of Science and Technology for the U.S. Special Operations Command (SOCOM), is a featured speaker at the Defense Innovation Conference being hosted by the Georgia Tech Procurement Assistance Center (GTPAC) on Monday, Jan. 14, 2019. Ms. Sanders is responsible for all research and development funded activities for Special Operations Forces, Acquisition, Technology & Logistics (SOF AT&L), SOCOM, at MacDill Air Force Base, Florida. A Defense Intelligence Senior Leader, Ms. Sanders will be speaking at the Jan. 14th event on SOCOM’s Priorities, Problems to Solve, and Doing Business with SOCOM — with a focus on options available to small businesses. Don’t miss out on hearing from Ms. Sanders and other leaders in the federal government’s innovation arena. Register to attend today! The Air Force’s secretary and chief of staff have made plain on many recent occasions that a decade of budget pressures have taken an excessive toll on the size of the service’s uniformed force and that some growth is now in order. But the Air Force’s bosses’ views are exactly the opposite when it comes to the civilian workforce. Even after several recent rounds of voluntary early retirement initiatives and a headquarters restructuring that the service said had trimmed its management layers, the Air Force said last week that it has about 1,000 civilian “overages” across all of its major commands, and needs to use reduction in force (RIF) authorities to eliminate those positions. The reductions will be carried out between now and April, officials said.